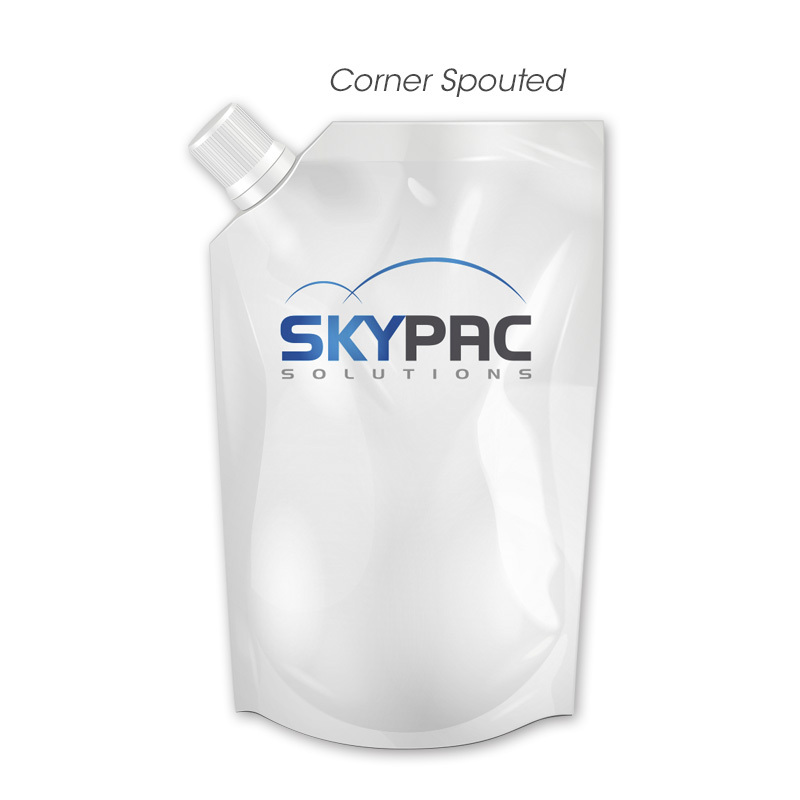 A self-standing flexible alternative to rigid bottles, saving space and transportation cost. Convenient for active on the move consumers. Spout fitments comes in various opening diameter. Pouch design can be shaped to various designs. Product Window, optional dosing measurement. 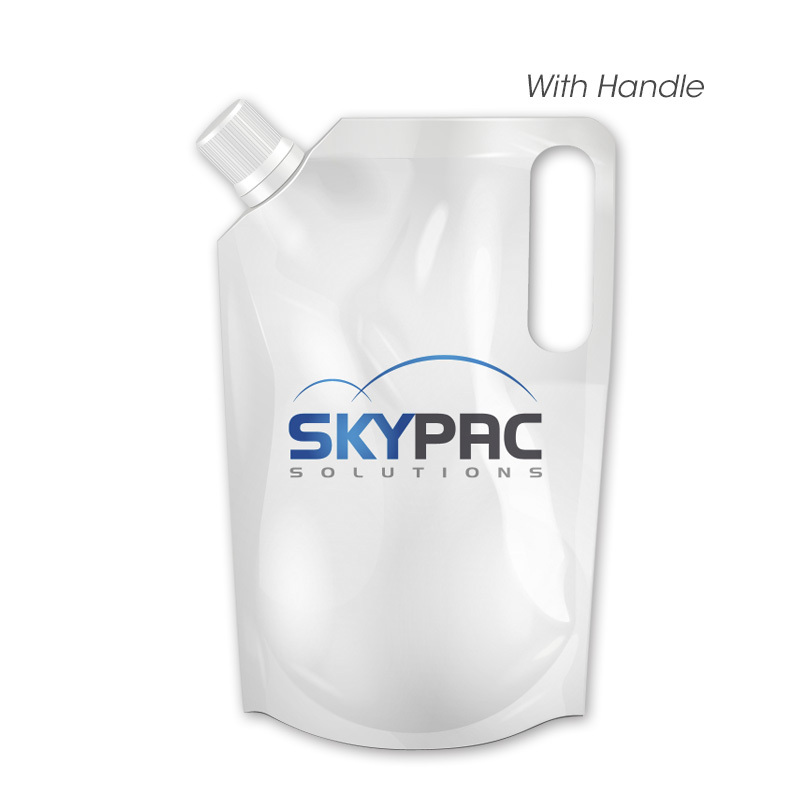 Can be filled through the spout or top of the pouch. 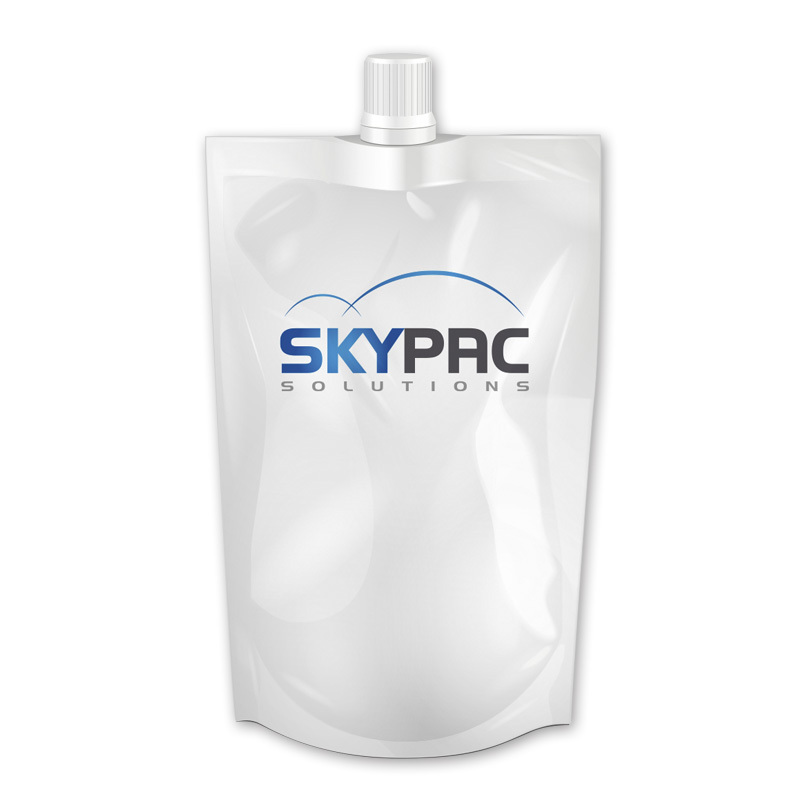 SKYPAC vision is to achieve world-wide recognition as an excellent Flexible Plastic Packaging Supplier.